Are you considering making sustainable changes in your life? 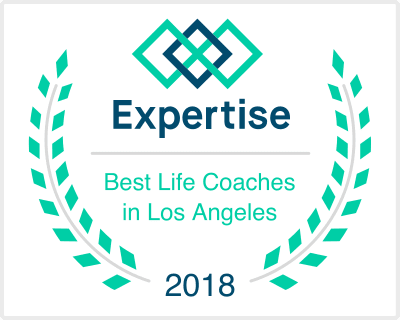 As OC's premier Life Coach and Couples Counselor, I offer coaching and counseling with couples, teens, adults, children, parents, families, older adults, and the business oriented. By working together, I can help you learn to trust yourself more than you trust anyone else. Through this process, you will develop your core self into its most balanced state so that you can live your life as the best individual you can be. These changes will effect you as well as the lives of those around you. No matter what comes your way, you can live a life where everyday is better than the one before it. I can help you get there. As ambitious as we are as a society, we still need to leave some energy and motivation to pursue recreation and entertainment once in a while. Living life as you envision it continually reinstates vitality into your daily routine and maintains the dynamic element of your day to day activities. Why not live at your full potential? Maintaining a successful intimate relationship is one of the most difficult tasks people undertake in their lifetime. Removing barriers created by past experiences and future expectations can help individuals realize their full potential in receiving and providing the highly coveted love from their best match. Uncovering the obstacles to working at your most efficient capacity can help infuse enthusiasm into the work you do while simultaneously increasing your overall productivity. Whether you work on a team or on your own, learning effective strategies for communication can take your desired level of influence to a completely new level.